Call it the best of all worlds. 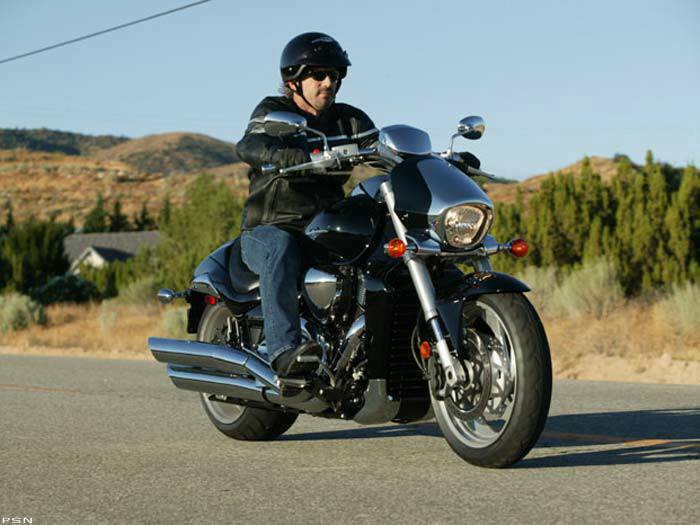 Introducing the all-new Suzuki Boulevard M109R - an incredible combination of cruiser styling and renowned Suzuki power and handling. By injecting the Boulevard M09R with a potent shot of race-proven technology developed for the championship-winning GSX-R sport bikes, Suzuki has literally redefined the concept of a cruiser. 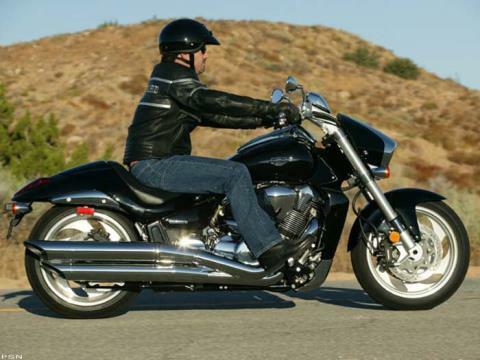 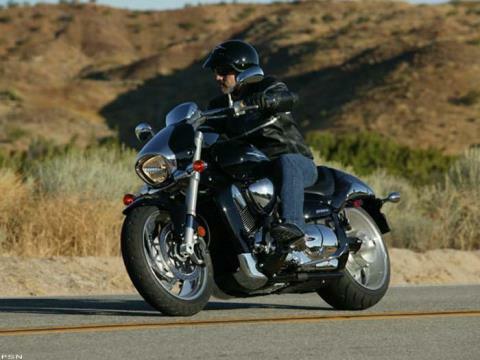 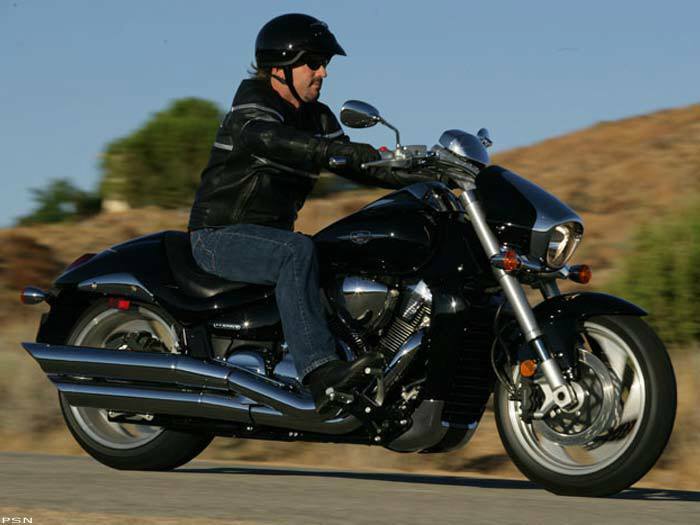 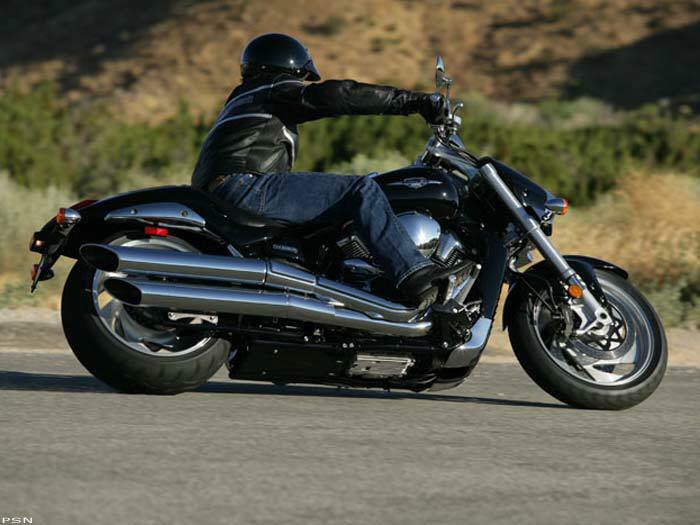 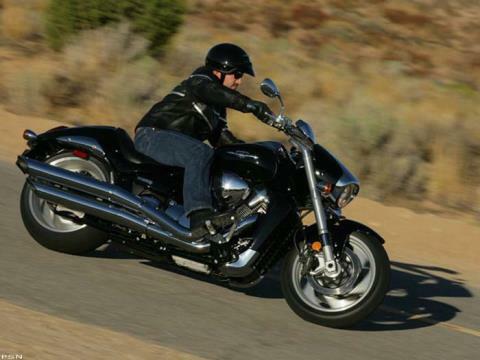 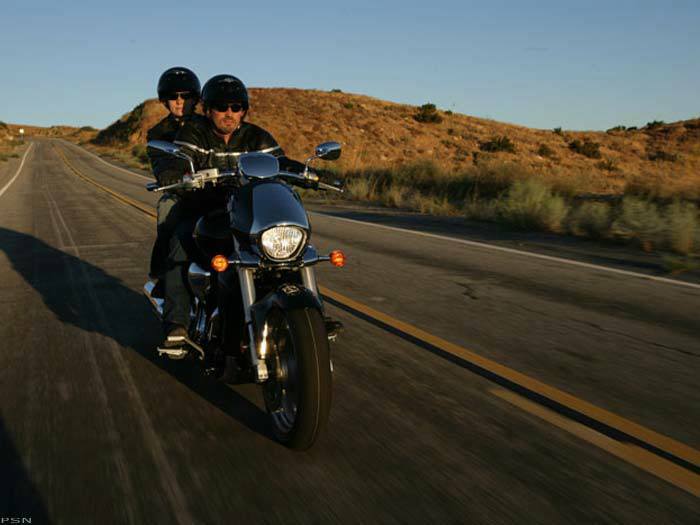 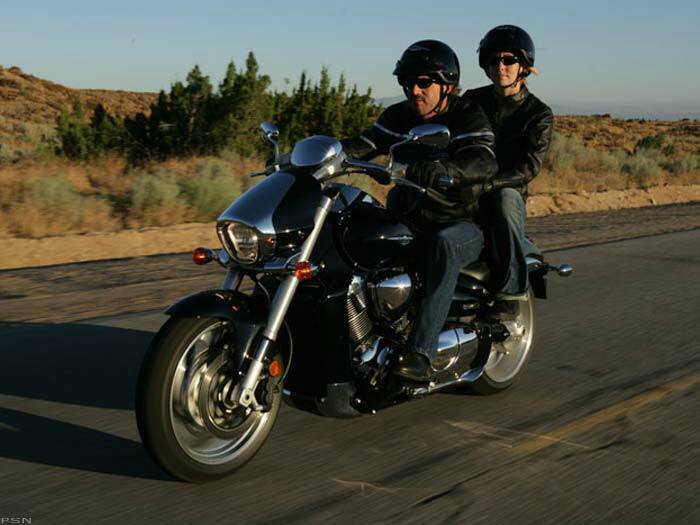 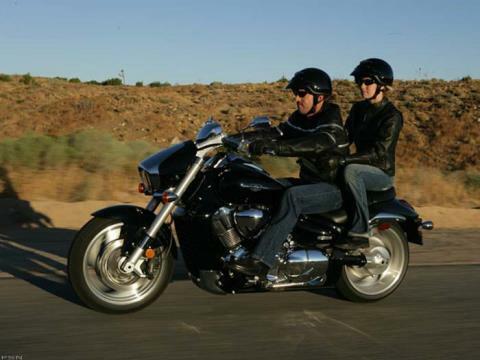 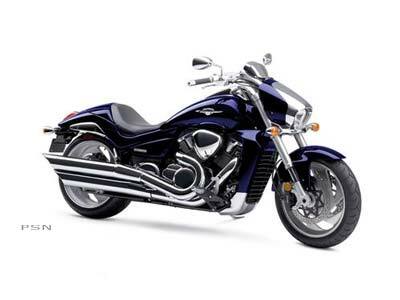 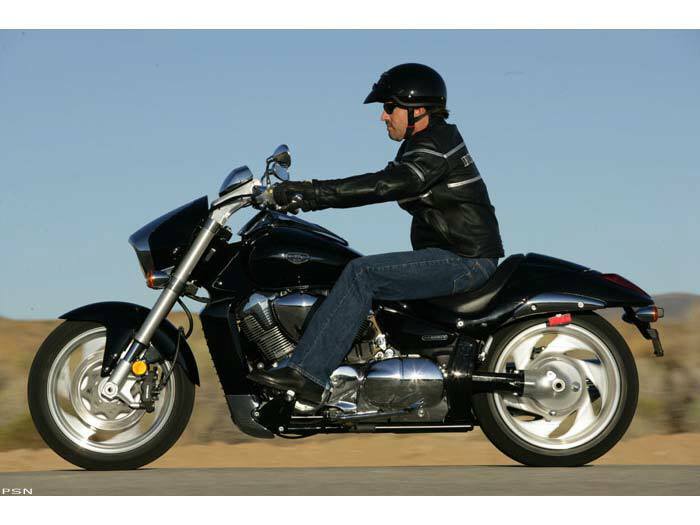 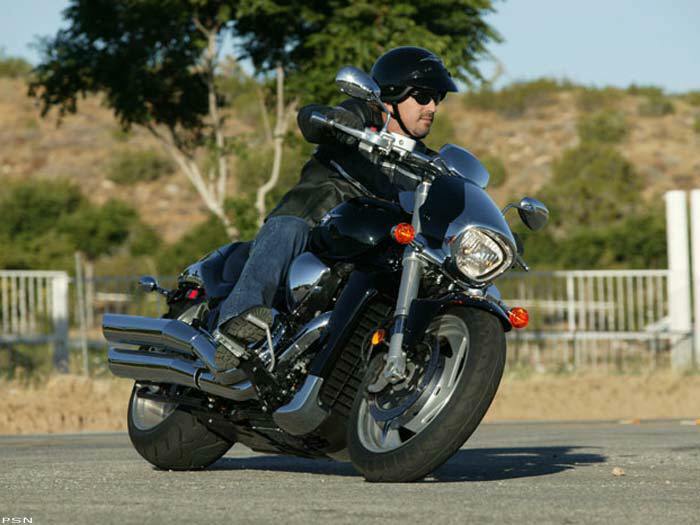 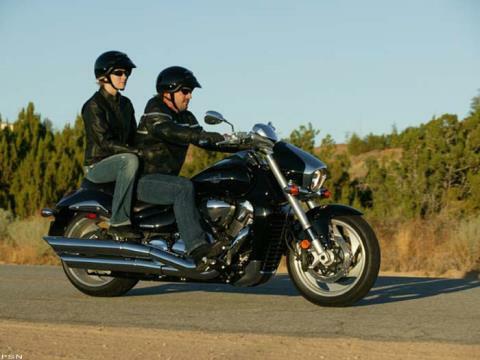 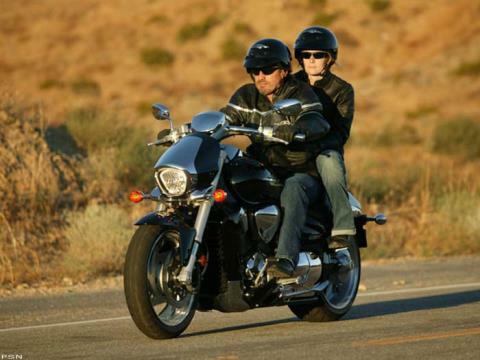 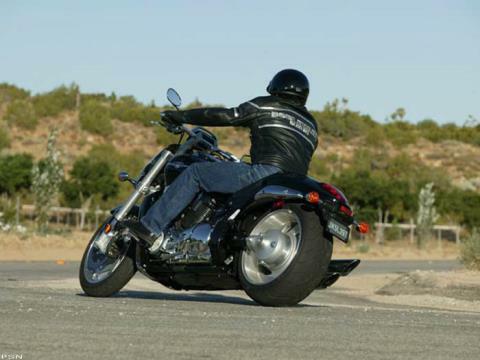 The Boulevard M109R's exhilarating performance begins with its all-new 109 ci, fuel injected V-twin engine. 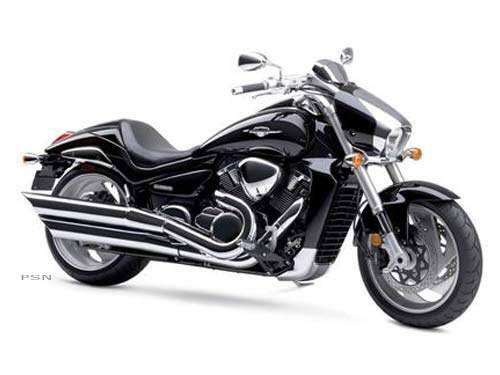 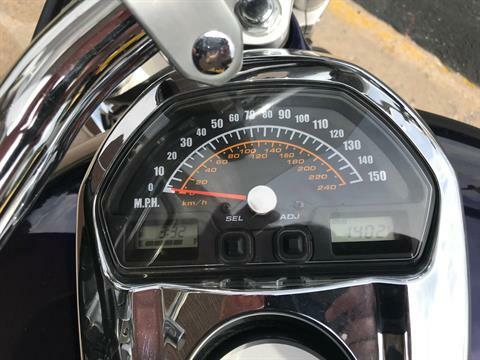 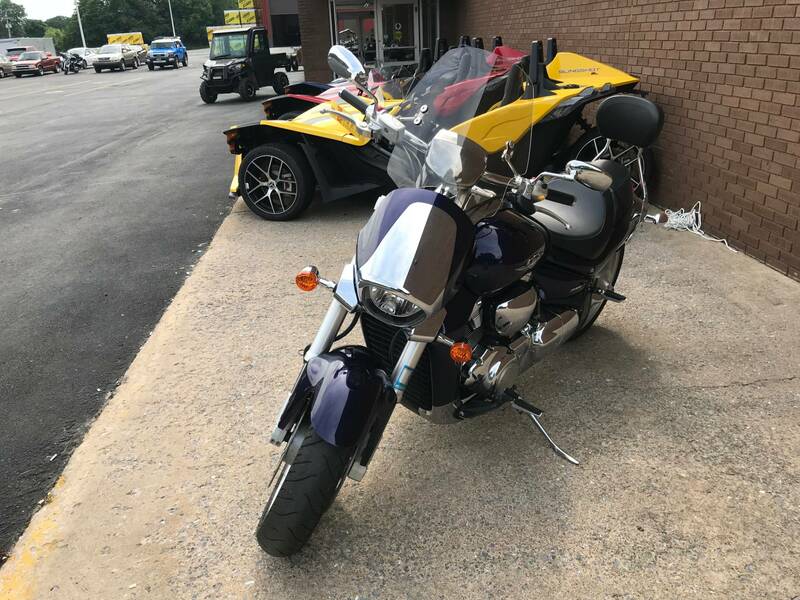 It's tuned to produce massive torque all the way from idle to redline, which translates into acceleration that you have to feel to believe - and makes this the most powerful cruiser Suzuki has ever produced. 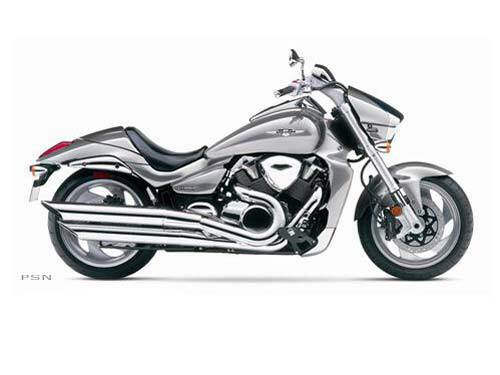 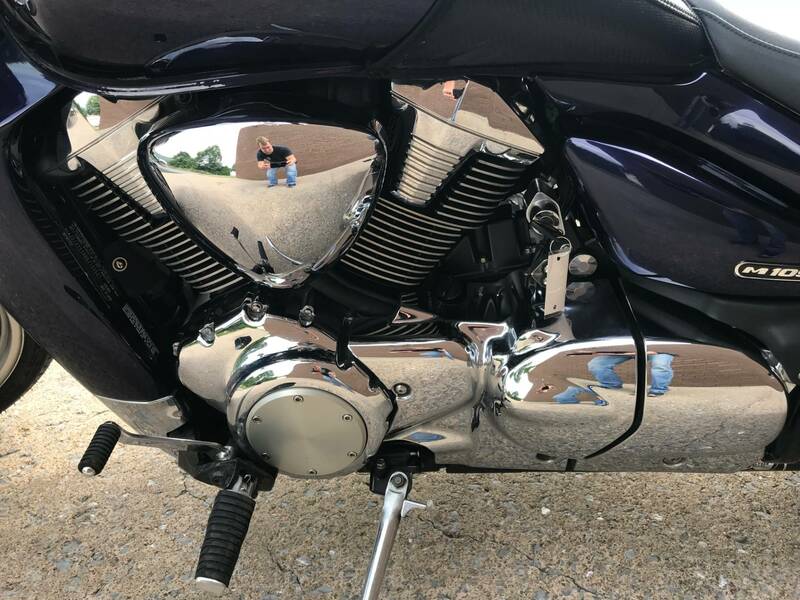 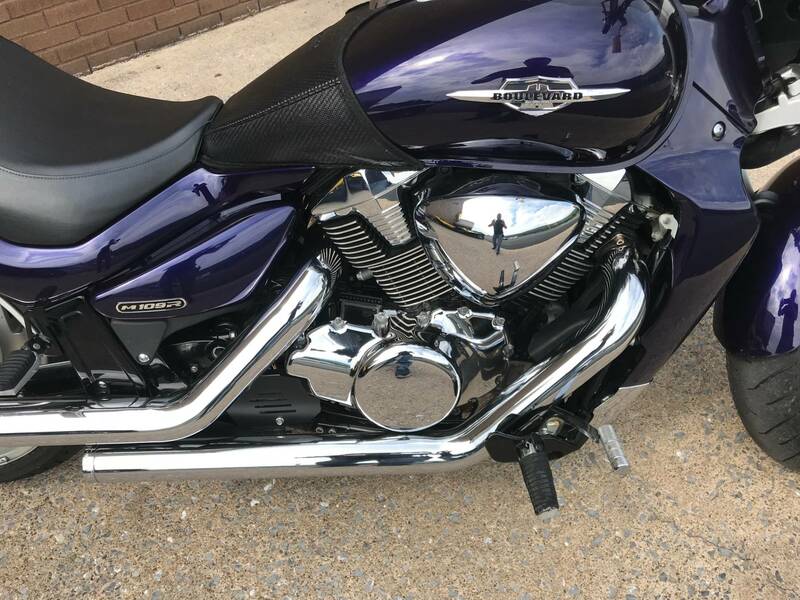 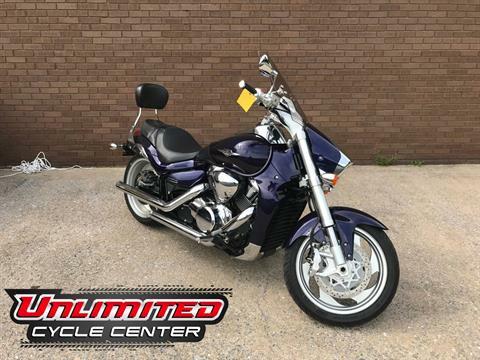 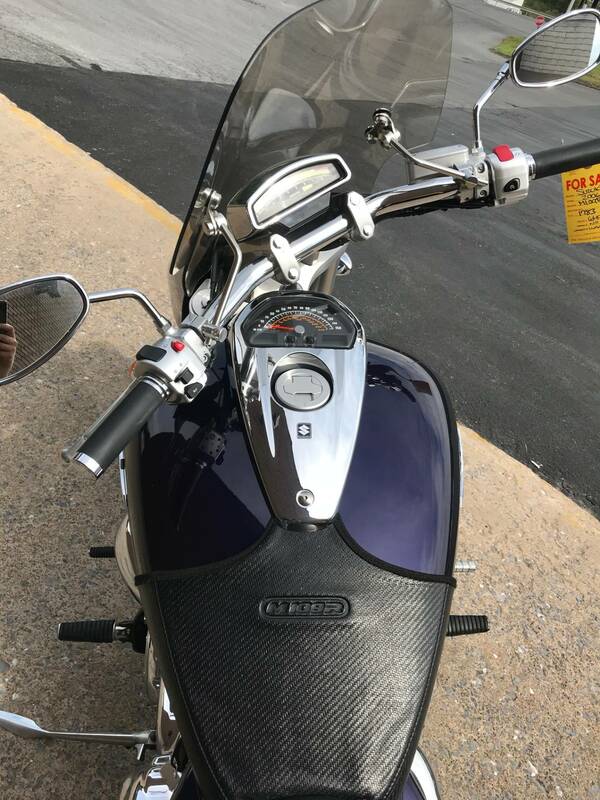 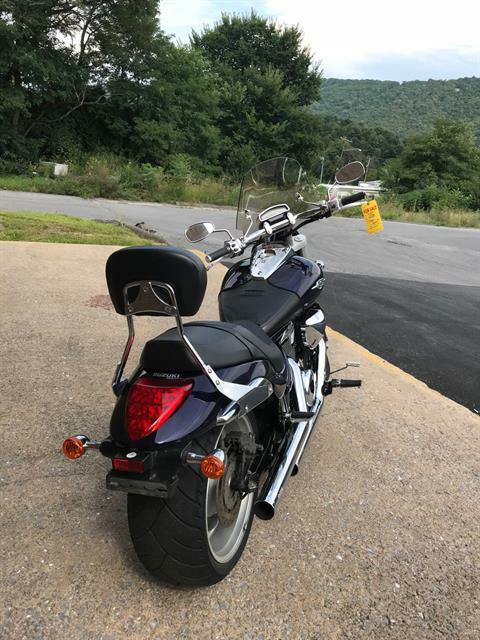 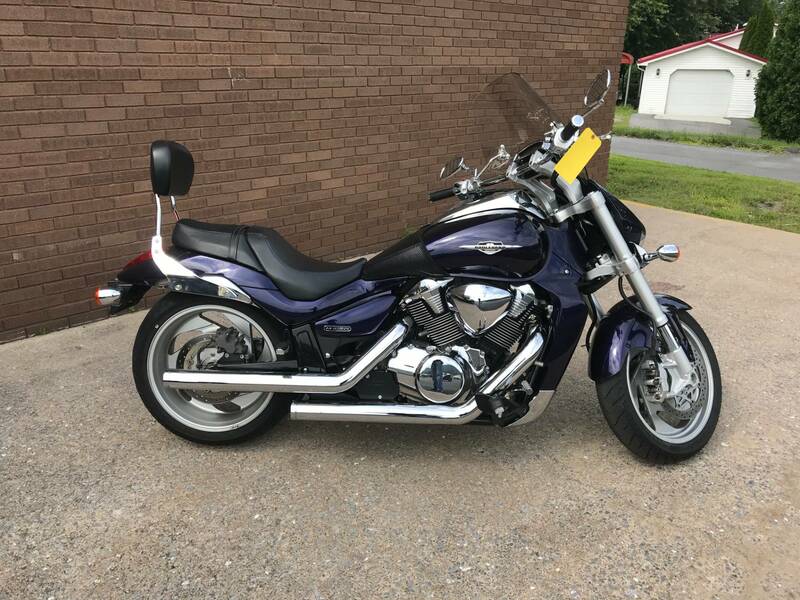 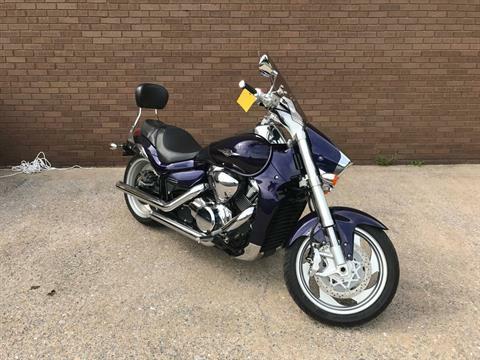 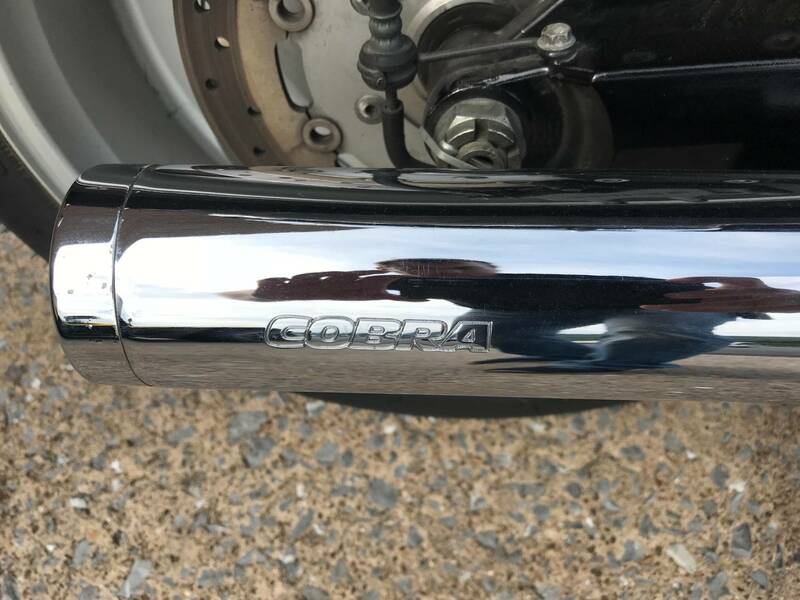 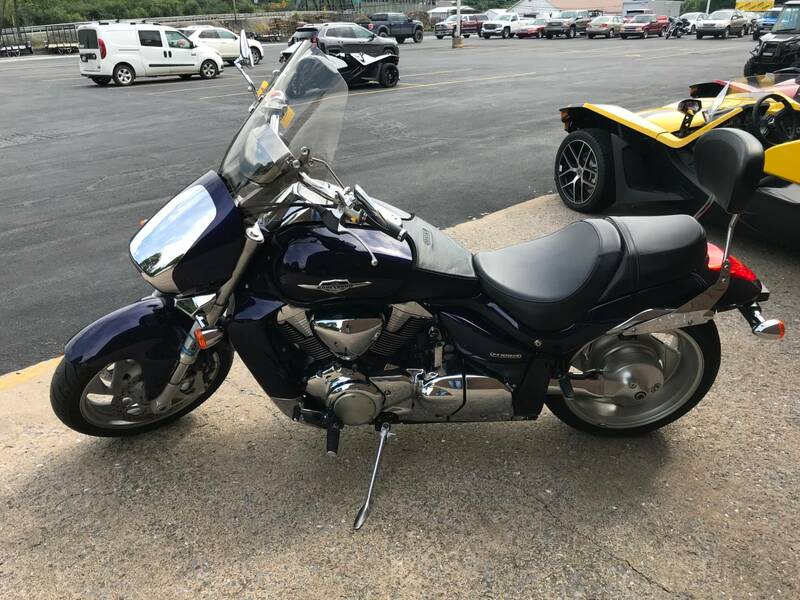 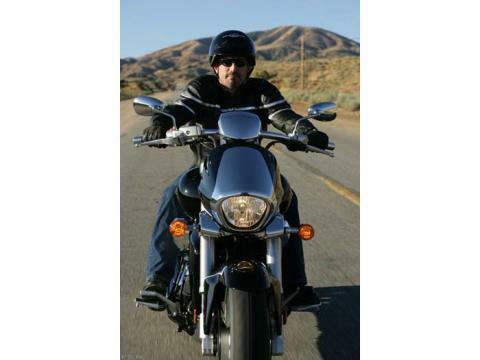 To reward every one of your senses, the big V-twin also produces a throaty, aggressive exhaust note designed to let the world know they're looking at - and listing to - the hottest cruiser on the road.